Here you will find in-depth articles about upcoming games. 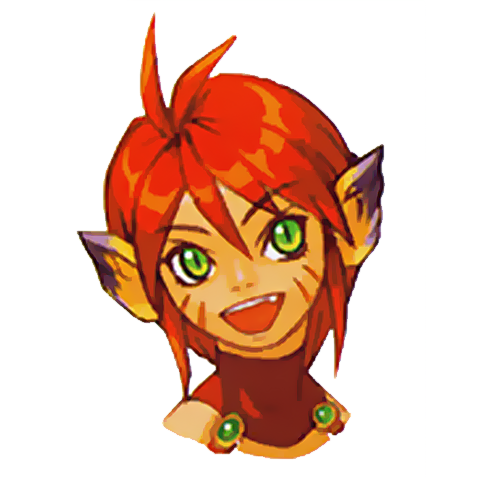 In every article, you will find a prediction of the time the text was written along with a face of Rika (Phantasy Star IV) that will give you an impression how we felt when writing the stuff. If the game described has been released, we will add an information what happened after the game had been released.